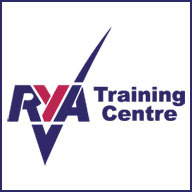 The first step in teaching within the practical cruising scheme is to become qualified as an RYA Cruising Instructor, before moving up to the Yachtmaster Instructor qualification. 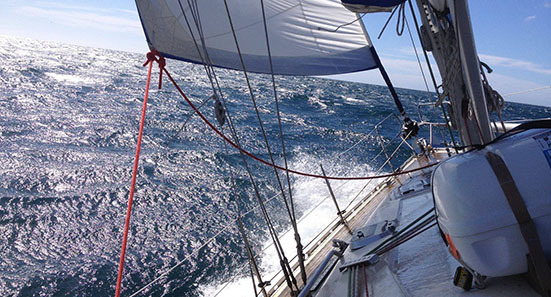 Both qualifications can be taken in sail and motor cruisers, and the certificate will be endorsed accordingly. Due to the short time available on the instructor course, there is limited opportunity to fill any gaps in knowledge. 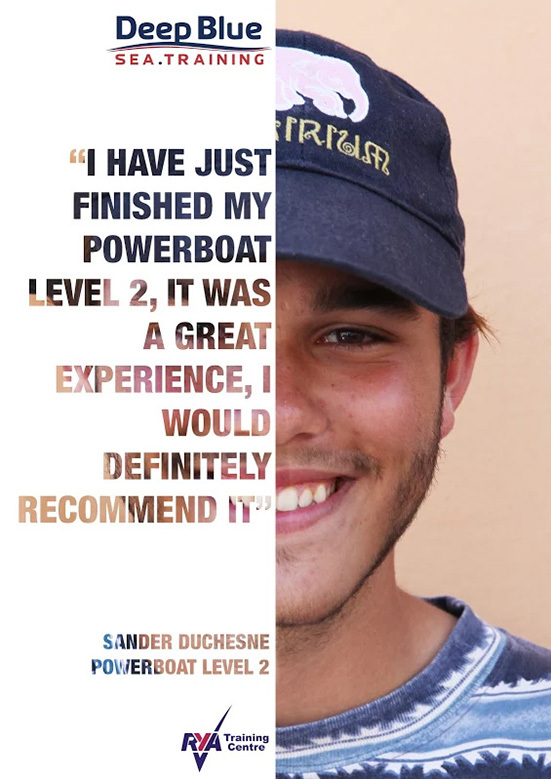 The course is a blend of assessing the candidate's knowledge, providing a structured framework to instruct, coach, observe and deliver constructive feedback, and ensure the structure and standards required of RYA courses are understood. Candidates must therefore ensure they have sufficient underpinning knowledge prior to attending. 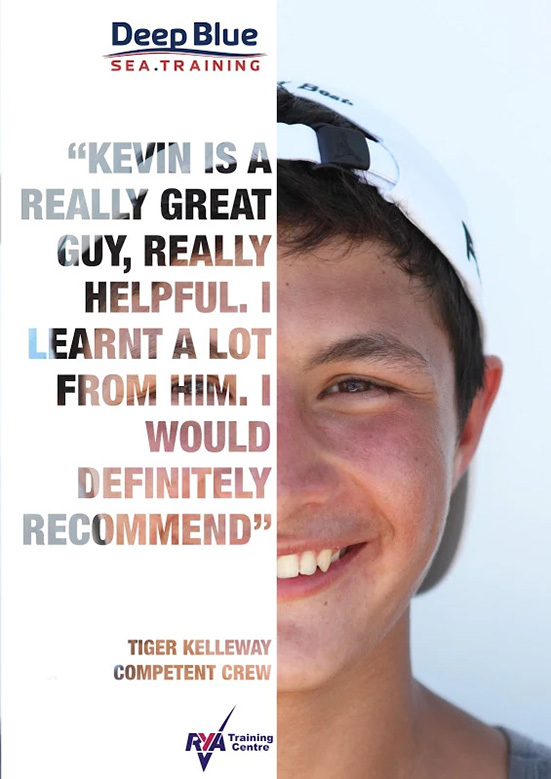 An effective instructor must have credibility with students and a genuine interest and engagement with the subject is essential for this. Questions from students will often stray outside the core syllabus or be concerned with seeking advice about equipment or situations. Without enthusiasm and a depth of knowledge far above the RYA syllabus, this credibility could easily be lost. It is difficult to quantify in writing exactly what this means but without extensive practical experience of the subject, candidates are unlikely to be successful on an instructor course. 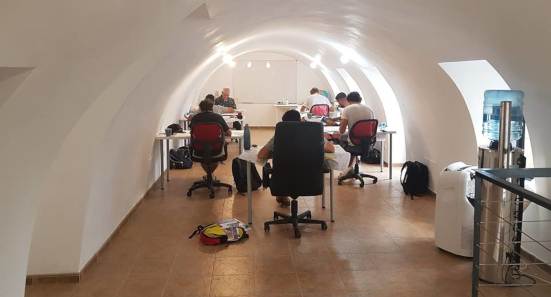 Due to the arduous nature of practical training afloat, an instructor certificate obtained or revalidated after the instructor's 67th birthday will require revalidation with effect from the instructor's 72nd birthday. An instructor certificate obtained or revalidated after the instructor's 70th birthday will be valid for a period of two years before an update is required. If you want to chat about the CI course, what's involved and whether it's for you, simply call or email.